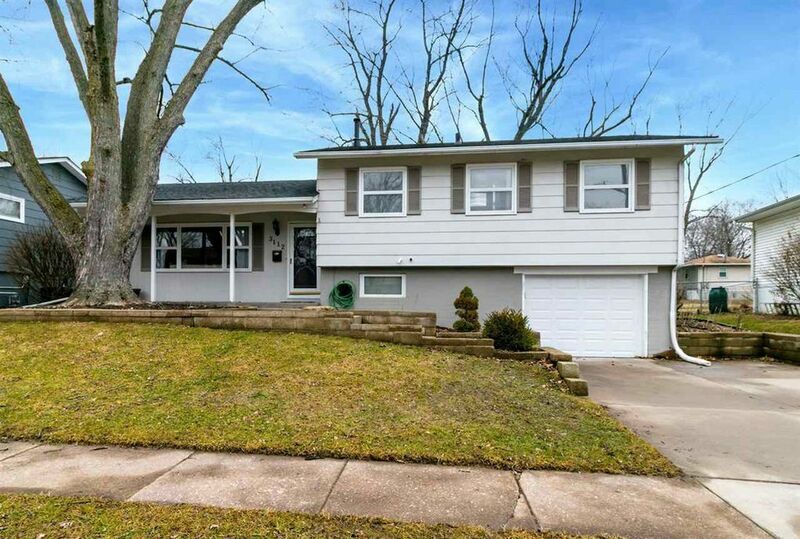 This well-maintained four-bedroom house was built in 1966. 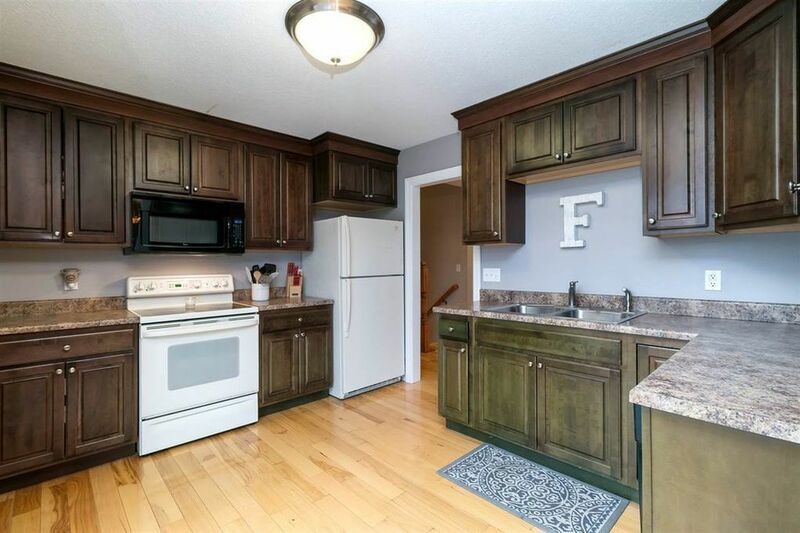 It's centrally located, close to Bettendorf schools and shopping. You'll never need to worry about clutter with all this storage in this kitchen. The exposed staircase was created from a wall to create an open, welcoming environment. The home sits on a 7,360 square feet lot.